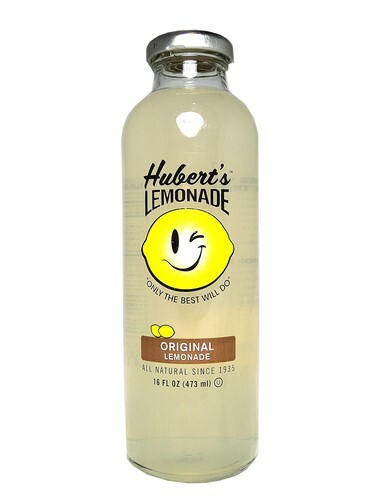 FRESH 16oz glass bottles Hubert's Original Lemonade!!! Open up a bottle of sunshine! Hubert's squeeze every last drop of joy from fresh California lemons with the perfect balance of sweet and tart. Hubert’s Original Lemonade bottles up the best that summer has to offer.